We are busy planning for Market season to start and Opening Day April 7th! The Denton Community Market is Denton’s local art and farmers market located at the Denton County Historical Park at the corner of Carroll Blvd. and Mulberry St.
We are a 501c3 nonprofit organization that relies upon Market members and community contributions to maintain the administration, organization, and occurrence of the Market. We have a devoted Board of Directors and Market staff that work to continually improve the Market experience. We are a Texas Department of Agriculture Certified Farmers Market and are working to promote our local, sustainable, agricultural producers in the Farmer’s District at the Denton Community Market. We administer SNAP and WIC programs in order to provide low-income residents the opportunity to purchase locally produced foods. We work directly with the farmers and ranchers at the Denton Community Market to improve access to healthier foods. All our vendors are the local producers of their products, within 100-miles of the City of Denton. We work to bring high-quality products to Denton, and incubate local small businesses by improving access to Market opportunities. Our vendors help steer the decisions of the Market through vendor meetings and surveys. They are passionate community of vendors that work to improve the Market and Denton. We work in partnership with the Denton County Office of History and Culture, the City of Denton, and local nonprofit organizations. We work to improve public connections with the County, the City, and local organizations by offering a space for the public to interact with activities, events, and information regarding these groups. We collaborate on events and promotions – stay tuned for info! 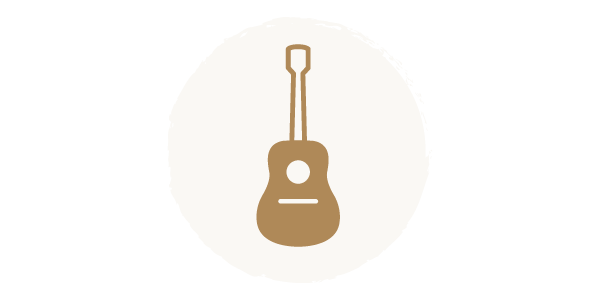 We work with DentonRadio.com and local musicians to provide weekly live music at a unique outdoor venue. We provide a stage for new, young, and local musicians to play, promote their music, and sell their merchandise. Music under the gazebo is live streamed on DentonRadio.com every Market Saturday! We work with local volunteers to provide a unique volunteer opportunity in the community. Volunteers from local universities and schools, and of all varying ages are welcome to volunteer with us and help at Market! 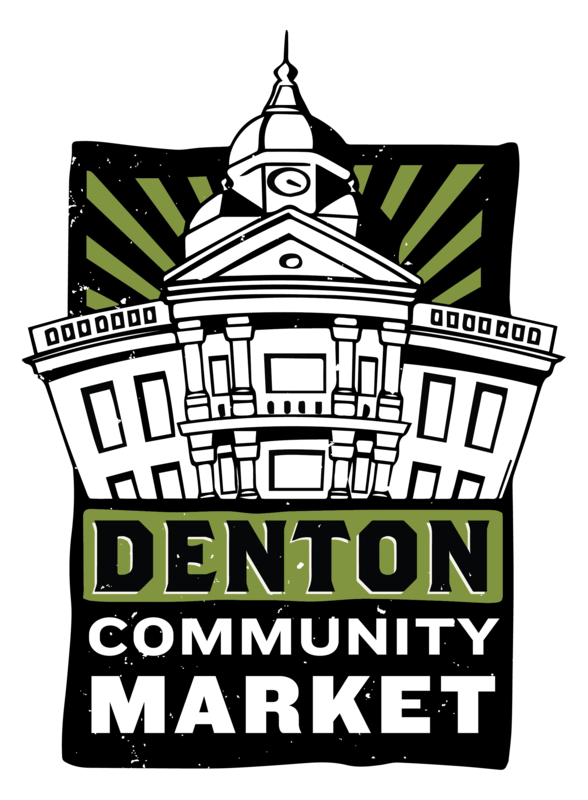 At the Denton Community Market, we offer a weekly community gathering space that improves the vitality and livability of Denton, while creating a sense of place and supporting local small businesses. The 2018 season kicks off at Opening Day, Saturday, April 7th, 9 am – 1 pm with local vendors, live music, activities, food trucks, and more! We are open every Saturday, April through November, 9 am – 1 pm.